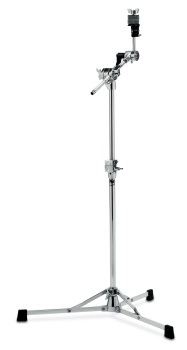 -For the lightest trap case imaginable, go with vintage-looking 6700 cymbal boom stand. Included are toothless Tilters with Techlock and Adjustable Cymbal Seats. 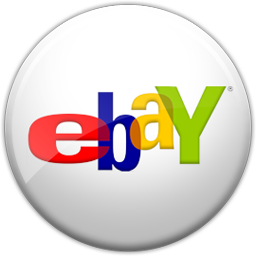 -Patented Cymbal Seat Adjustment can be raised and lowered and quickly locked in to place.